There is an unbelievable number of great Flyfishing Destinations around the globe. I don't believe we can present all of them at the FFTC, but we try to do this for our FFTC Members. But we hope we can get all of them step by step. We intend to present not only the well known Destinations but also all the exotic ones at FFTC. We set up different teams to invite the well known Flyfishing Destinations in all countries of Western and Eastern Europe. We invite a huge number of worthwhile Flyfishing Destinations all over the United States and Canada. We try to figure out, what Flyfishing Destinations are worth discovering in Japan - one of the traditional homelands of flyfishing.  We are also focused on the great FlyFisher country New Zealand, Australia and the brand new Jungle Destinations in South America. And for sure we are also focused on all the islands, where you can spend some great time over the holidays with thrilling Saltwater Flyfishing. 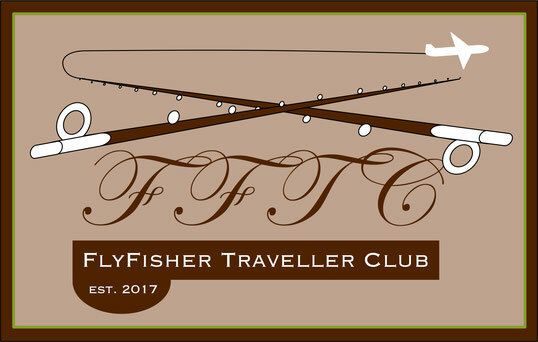 We invite all Flyfishing Destinations of the world to participate in the FFTC. - please click here for all the details.